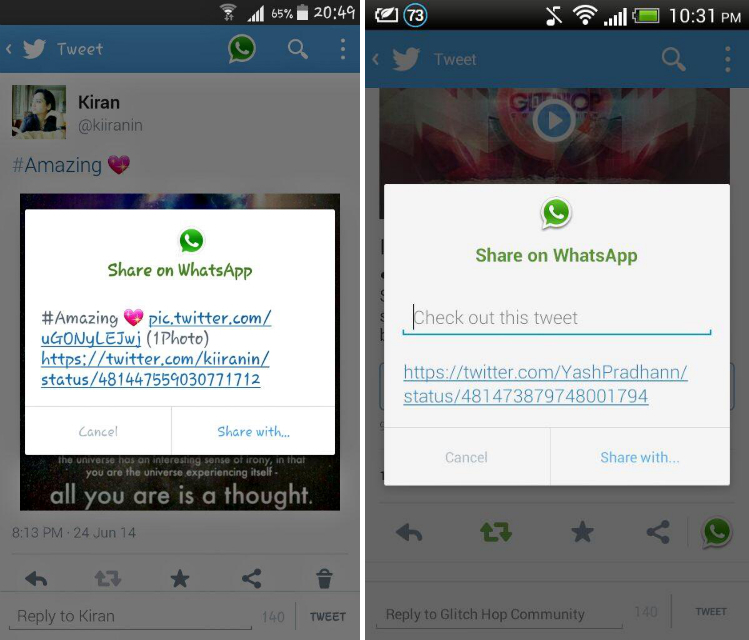 Twitter appears to be testing a dedicated WhatsApp share button inside its mobile apps. A number of screenshots, mostly from users in India, were tweeted earlier today showing the experimental feature running inside the company’s Android app. In some instances it can be seen at the top of the screen, next to the search icon. In others, it’s located next to the existing share button underneath the tweet itself. Normally, you would need to tap the generic share button to quickly post a tweet on Facebook, WhatsApp, or any other connected Android app. Back in April, WhatsApp CEO Jan Koum said India was one of the countries where his cross-platform messaging app was growing the fastest. 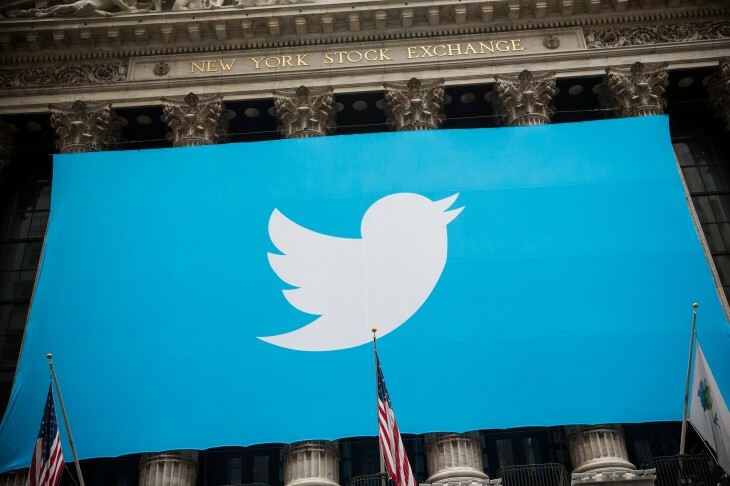 If Twitter wants to increase its popularity in the region, it would make sense to encourage tweet-sharing inside the now Facebook-owned chat app. At the moment it’s unclear how many users are involved in the experiment, or whether the company plans to test the button in other markets. Twitter declined to comment and we’re currently awaiting a response from WhatsApp.